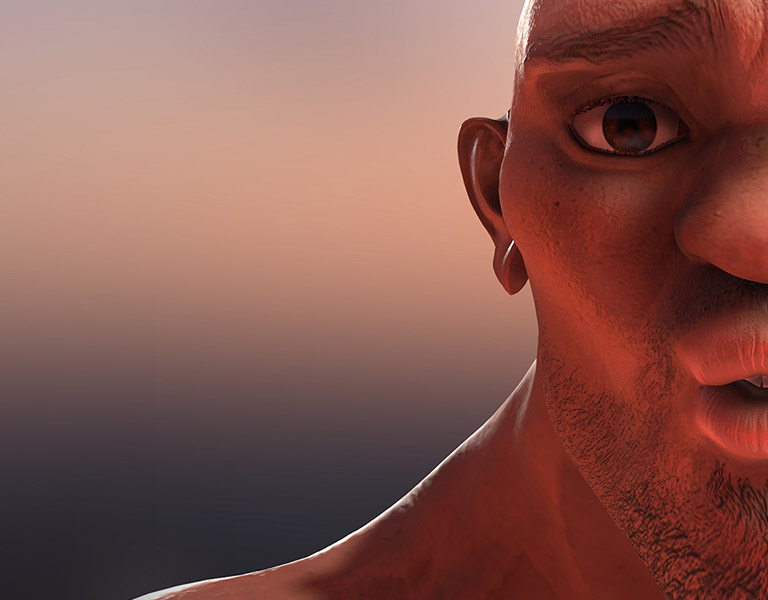 that includes character animation, scene design, cinematic storytelling and much more, in one real-time engine. Fast way to create team animation like military parade, or group dance. 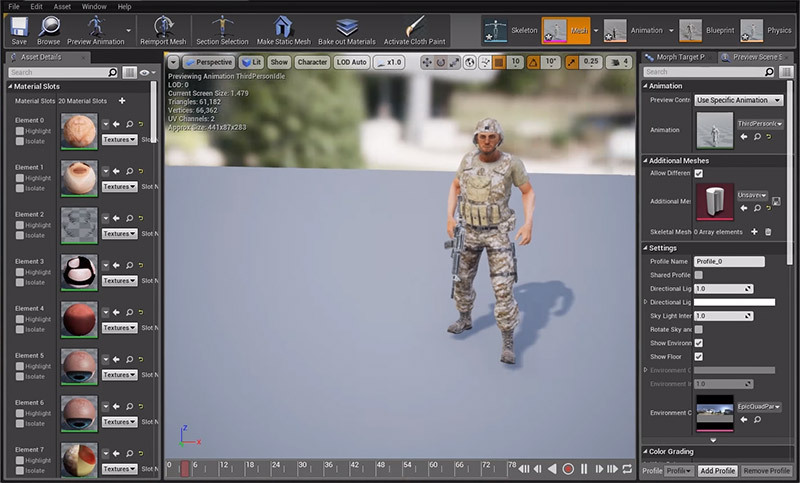 Built with the same Human IK technology from Autodesk Motion Builder, iClone Motion LIVE can real-time retarget captured motions to 3D characters with different body scales, regardless of the performers’ sizes. The character's footsteps can be maintained without sliding. Quick way to switch left and right mocap data. This function is useful to mirror motion data to opposite characters in the screen view. The result can achieve multiple characters with symmetrical motions. 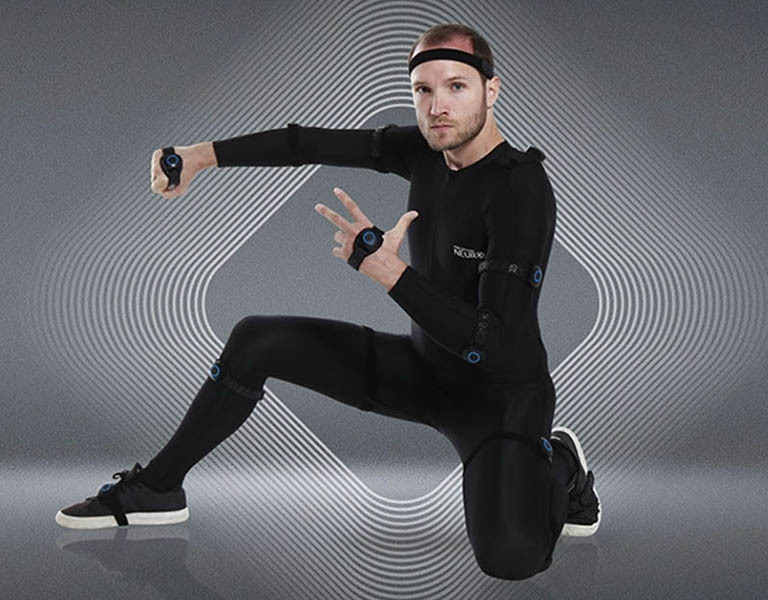 Motion LIVE supports different types of mocap devices for hands, face, and body. You will need to purchase a specific “profile” key for your specific mocap device. Motion LIVE will help you simultaneously capture and combine motions from different mocap devices/solutions. 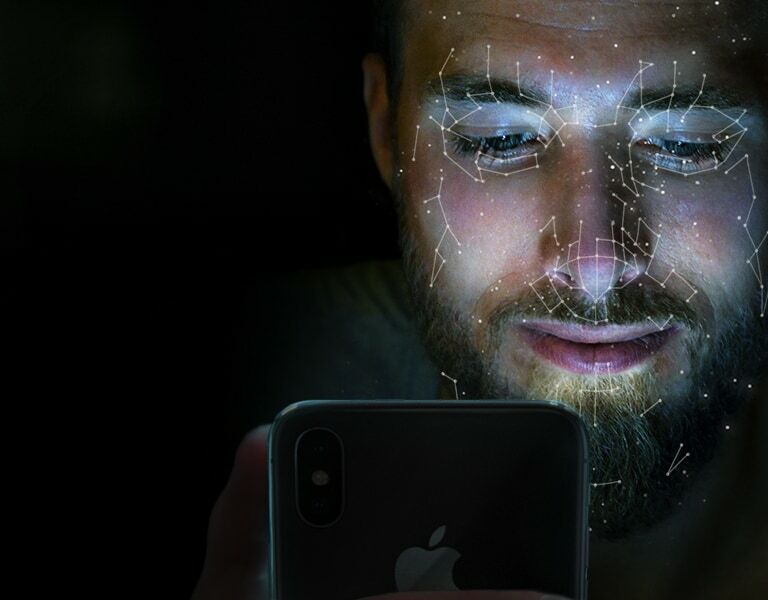 Extremely accessible and portable face motion capture featuring forward-facing depth-sense camera, Wi-Fi connectivity and ability to mocap single or multiple iPhones simultaneously. 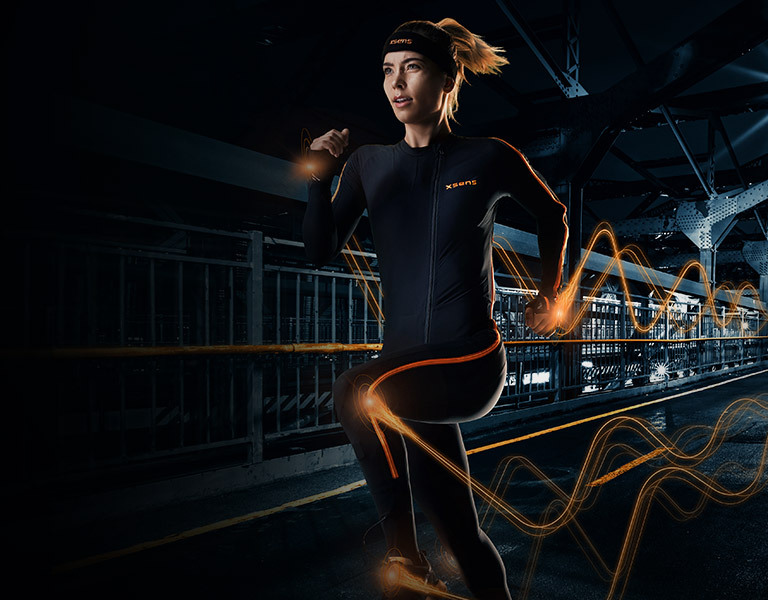 An entire motion capture studio in one markerless suit, enabling creators on all levels to turn any space into a professional motion capture stage. Cutting-edge markerless face tracking technology and an intuitive artist-friendly workflow. 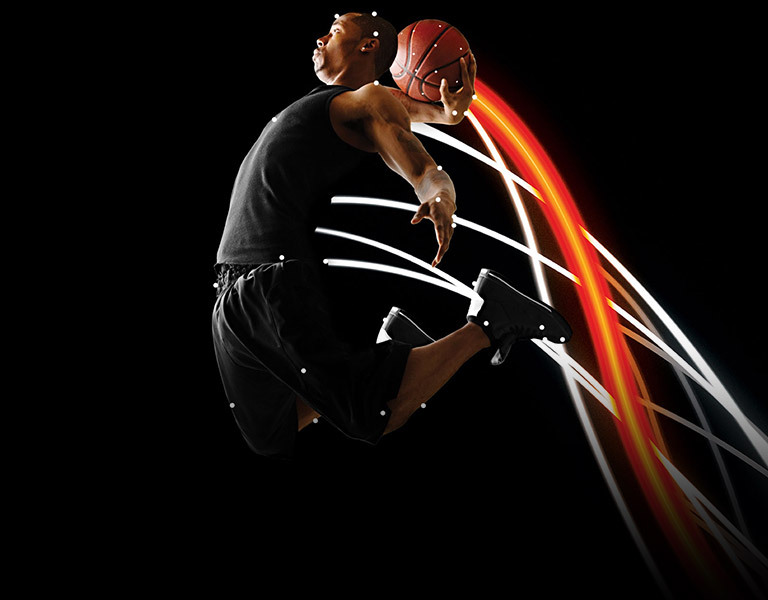 The leading optical motion capture system with unmatched precision for intense action and multi-character capturing. A small USB device with big tracking power can be placed on the desktop or mounted on the forehead. 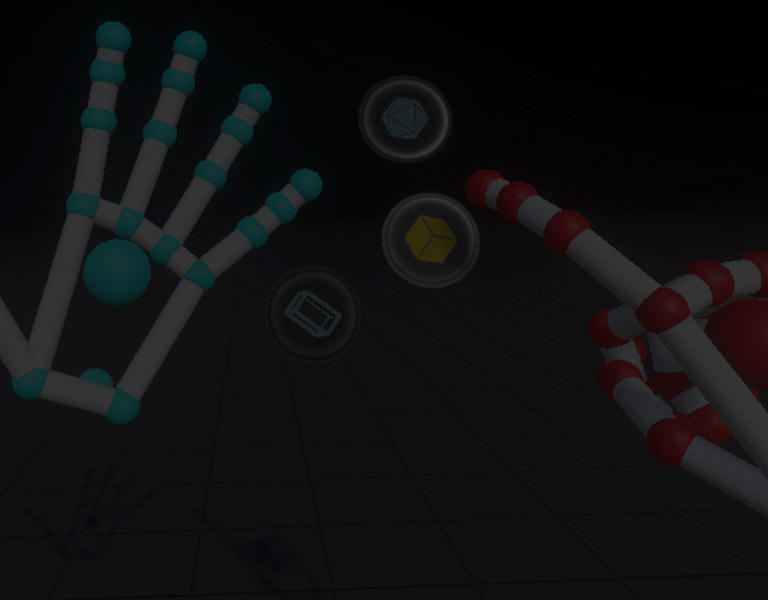 Flexible and fast gesture capture for forearms, hands and fingers. 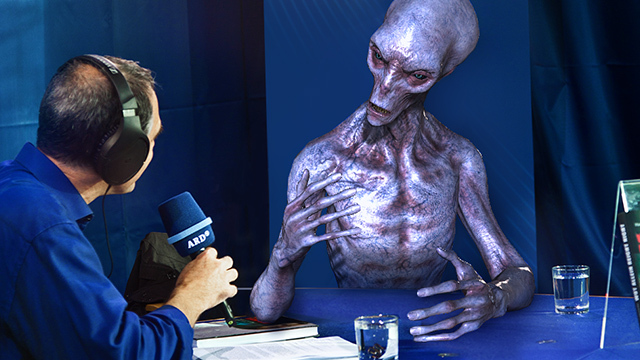 The chosen mocap suit for Hollywood film and entertainment. Serious, proven, and reliable data for indie and studios. The Most Affordable, Portable, Full-body Mocap Gear with Hand Capture Capability. Do you wish to get your hardware integrated with Motion LIVE? Contact Us and get the Python API.